What’s the Project? 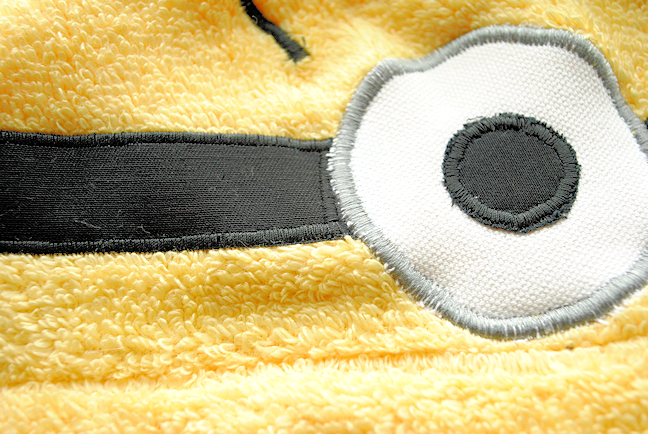 This Minion hooded towel pattern for kids is so cute you’ll want one for yourself! 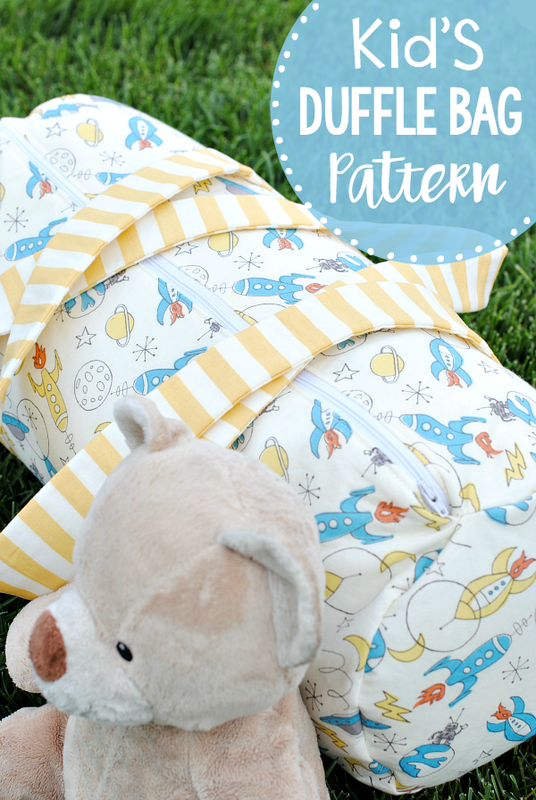 Following this easy sewing tutorial to sew a cute little minion towel that works great for babies, toddlers, and older kids as well! I’ve made a lot of hooded towels for kids over the years, but this one might be my absolute favorite. I’m a huge sucker for Minions! Are you? They are just so cute! 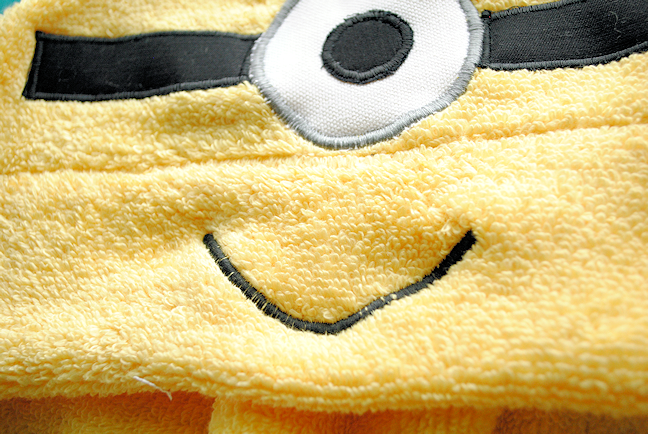 Well, now you can make a little minion in towel form! 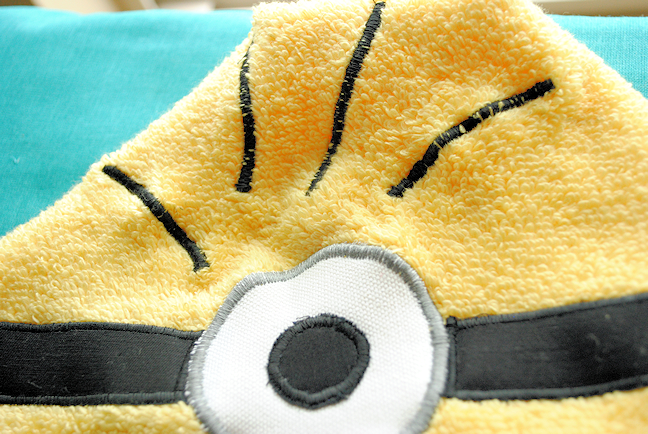 It’s a Minion Hooded Towel and it’s so cute! Don’t you love him? (Or her?) So fun! Do you have little ones that would love this too? Now flip that towel over and we are going to create the face on the back. Cut out your pieces from the pattern for the face. 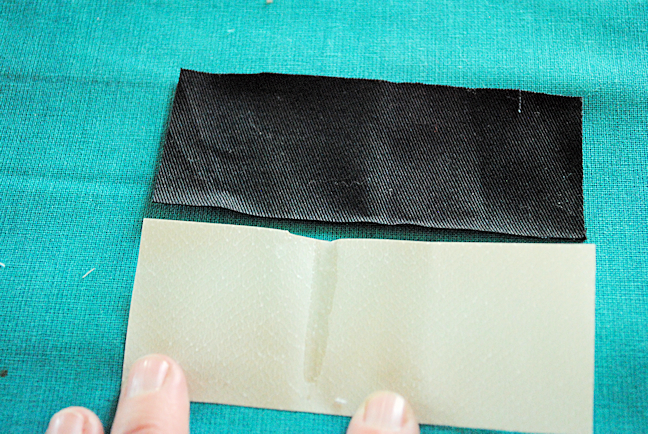 Then, cut the same pieces from your fusing. 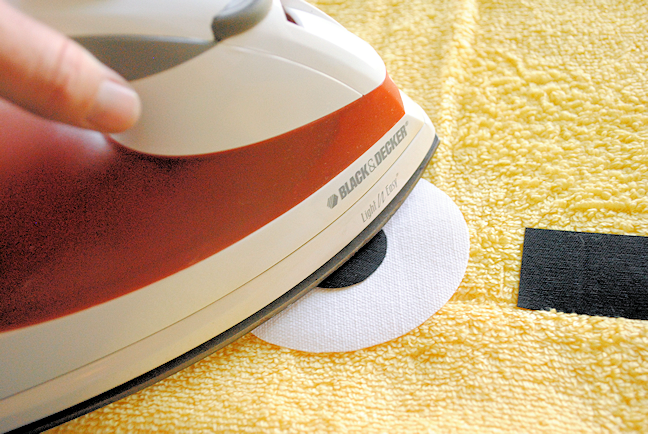 Now, heat up your iron (it doesn’t have to be too hot). 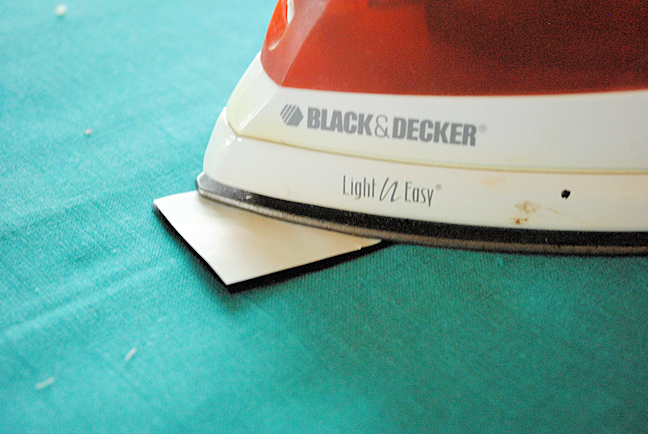 Iron the fusing to the backs of your face pieces. And iron them in place. This is just to hold them in place. We are going to applique them, but the fusing makes this work so much better. 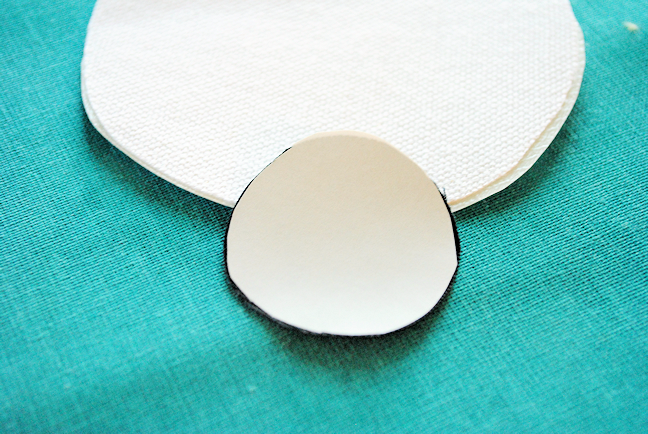 Now when you applique everything will stay where you want it when you sew and your end result will be so much better. 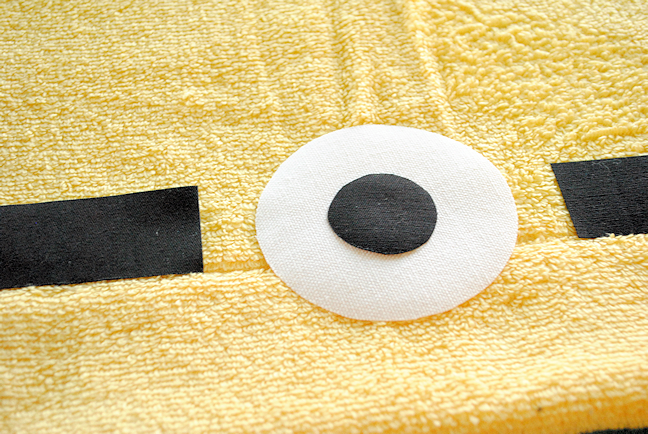 On this minion towel though we are going to do gray thread around the eye to look like the minion’s goggle. 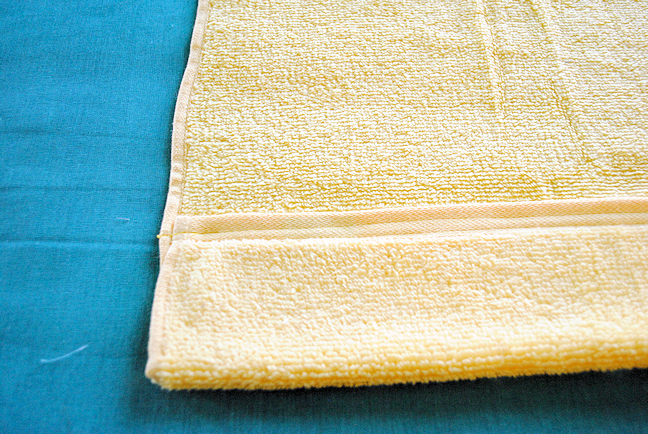 Now, to finish this Minion hooded towel off, see the basic hooded towel post on my blog for the remaining instructions. And you’ve got a little Minion hooded towel. Really, you can go crazy with this and do it with any combination for the face-one eye or two, smiling, frowning, goofy, whatever. Every little Minion is different. This is adorable!! Love those minions! This is definitely on my to-do list! You are so creative and I love that you so willingly share these. I love it! I can’t wait to make one! So far I’ve made 14 of the hooded towels. They are so cute, that I just can’t stop making them. Thank you for sharing all of the wonderful designs with everyone. 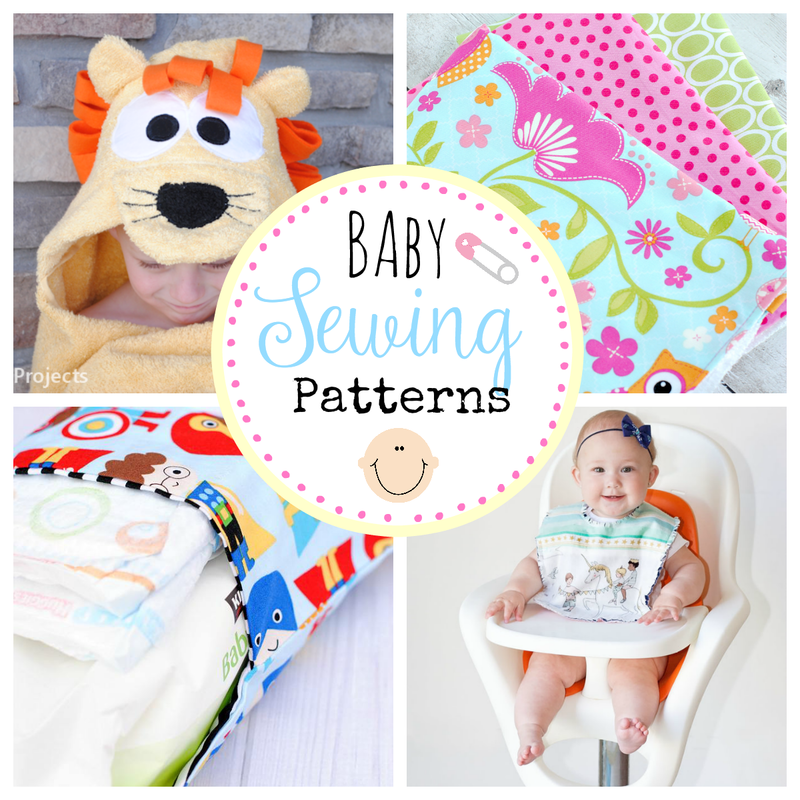 And thank you for the inspiration and motivation that I needed to get me sewing again! Thanks for sharing all of these awesome projects!!! I didn’t make a pattern fir this one but i will. People have been asking. Ok, no worries, I ended up doing my own and it turned out great. I just thought since it said there was a pattern that maybe I should follow it since it was my first hooded towel. Turns out it was super simple! Hello, I am so glad that you teach how to make these. Thank you VERY much!!! I am sorry to bother you but I don’t see the pattern pieces for the minion face? Am I overlooking it? I appreciate your help. I didn’t do one for this towel but people keep asking so I will. I absolutely LOVE this project! I just shared it on my FB page- thanks for linking up to Link Party Palooza- your site is darling! If you ever want to post on Somewhat Simple, we’d love to have you!!! I’m new to sewing, do I have to have a special embroidery machine to do that stitching? Do you have a tutorial on that somewhere? So cute! Do you pre-wash your towels prior to appliquing? I don’t bother and have never had a problem. 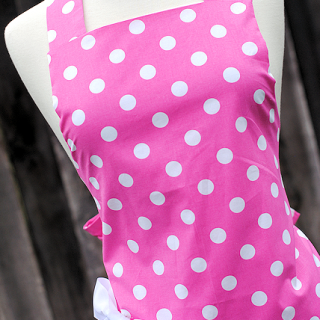 ….and one more question….where can I find the link to the pattern pieces? Thanks so much!! I didn’t do any for this towel thinking people could do it on their own since it’s just a couple of circles and rectangles. But I keep getting requests so maybe I better. Thank you on both counts!!! Amber–such a cute towel! Thanks for linking up last month to Life Inspired! 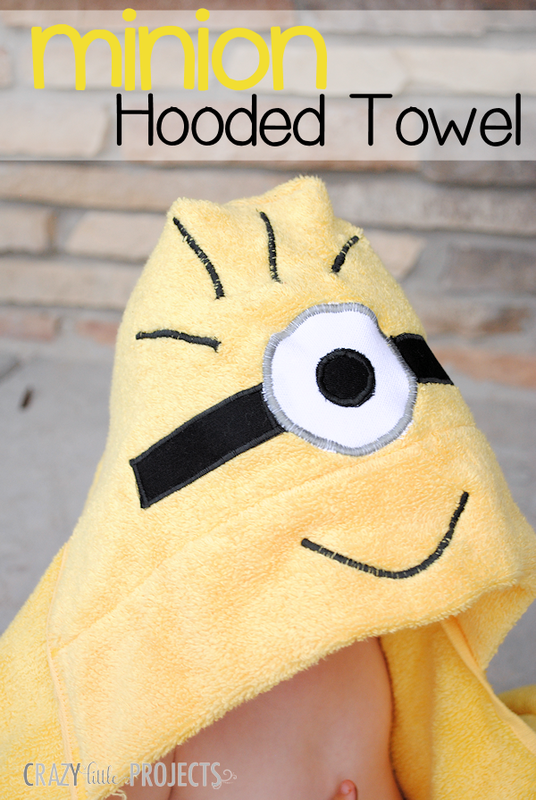 I featured your Minion Hooded Towel! That’s a very cute hooded towel design, and great instructions! Do you have an Etsy shop? This is exactly what I’ve been looking for but honestly don’t have the time to learn how to do it – would totally pay big bucks for this! I saw you mentioned a couple of times in the comments that you didn’t do a pattern, but you were going to. I just wondered if there was one now since it says to cut out the pieces from the pattern. Am I missing it? I wasn’t planning to do a pattern for the face because each minion is so different and you can do anything you want! All you need is some circles and rectangles. I didn’t see the pattern to click on. Did I miss something, or are they easy enough patterns that I need t make my own? With the minions I thought making your own was better since every minion is different. 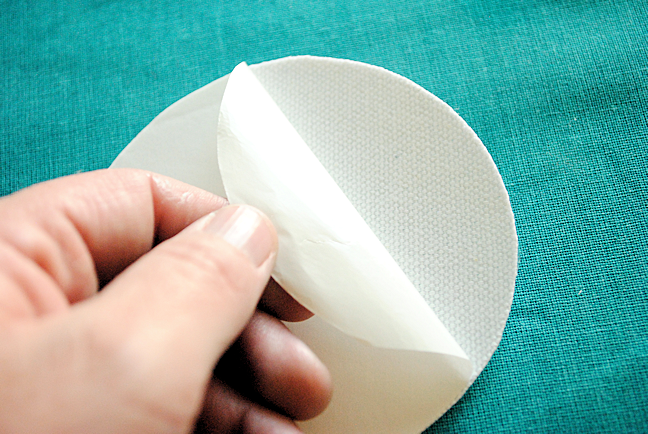 I made one of these using Heat and Bond as the adhesive but it gummed up my needle when using the satin stich so I used puff paint instead. It turned out cute, but like the satin stitch much better. Great pattern. Thanks for sharing!! Those are for the eyes and the goggles. I couldn’t locate the actual pattern pieces for the following hooded towels: owl, dragon, and minion. Can you help, please? I have grand- and great-grandchildren clamoring for these so-cute towels for their coming summer beach use. Thank you for sharing your creativity so freely. Working on getting that fixed. Is it possible for me to have permission to make two of these to sell at my church bazaar this Saturday? So cute! What kind of fabric did you use for the black and white pieces?